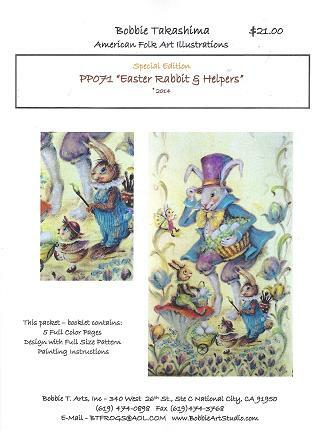 This new Easter packet is in celebration of the 2007 White House poster that was my privilege to paint for President & Mrs. Bush's Easter Egg Roll! I have many fond memories of painting for and attending the "Easter Monday" celebration at the White House. It was my honor and privilege to be the "OWHA" of 2007. I hope you'll enjoy this new painting of happy memories!